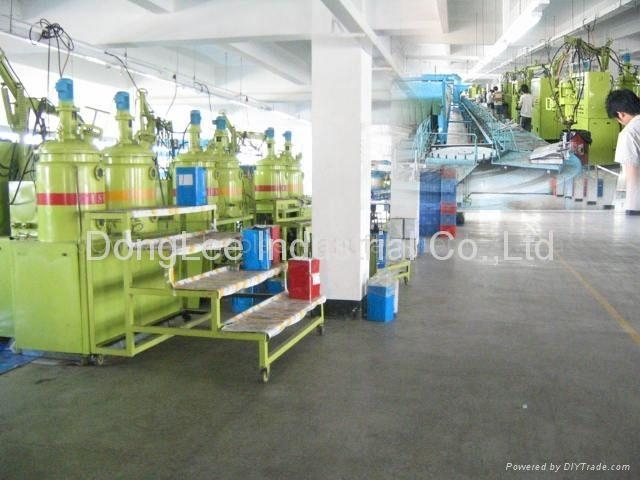 DongLee Industrila Co.,Ltd dedicated in the manufacturing of EVA insole,PU insole,memory foam insole,Gel insole,Silicone insole with production lines for OEM project and ODM project. Quality, commercial integrity and service is our principal which is highlighted to each of the items we make and export and our action. Each efforts on quality and service are made for the items from us, we update our know-how and incentive ideas for new product all the way along.Professional QA is available for the spot quality inspection, and all the goods are to be tested in our own plant before shipping. We are looking forward to the long-term business relationship with each customer from all over the world through our earnest, efforts and professional service.